His first season at Chelsea was hugely successful after he almost broke the record of Premier League assists on the way to the club’s title success. This was his first league title in English football despite having been playing for almost a decade. The second season, though, was one to forget after the blues finished only 10th in the table. Fabregas admitted that the team were aware of the difficulties expected in retaining the title, but not to this extent. Some have criticised José Mourinho’s decision to give a two-week national holiday to the players ahead of the 2015-16 season. 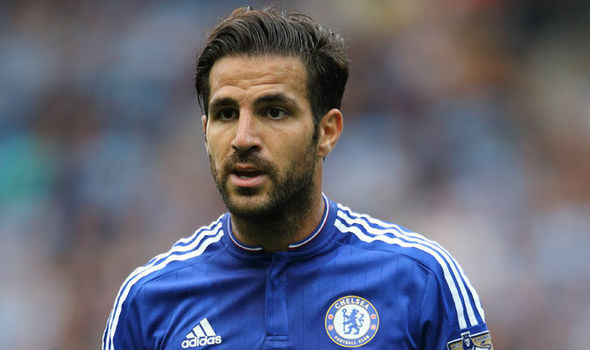 Fabregas also feels that this may have played a role in the poor form. "A return to Barcelona would no longer be possible, even if I wanted to. The Barcelona stage of my career is over, it is closed. It was a very irregular season in which we did not feel comfortable. However we improved and went 12 league games without losing and proved we were harder to beat. In any case it has been a very disappointing season. Jose [Mourinho] gave us a longer holiday because he knew that it would be very difficult to retain the title,” said Fabregas.